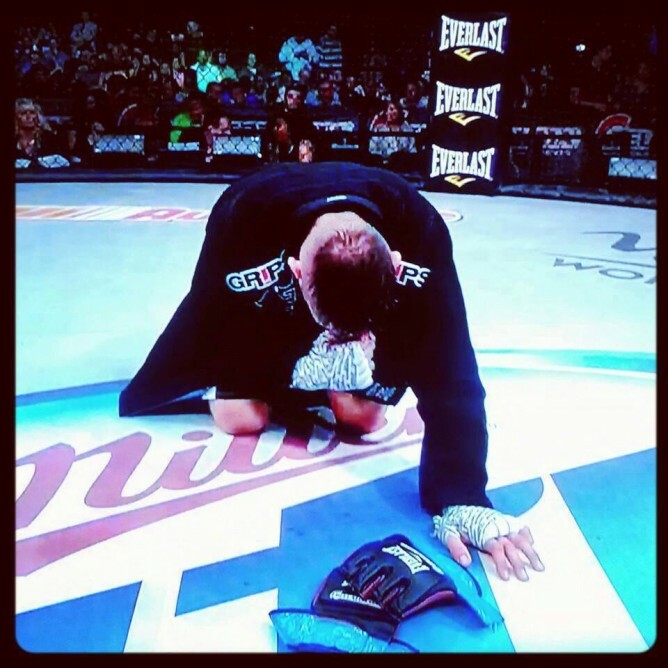 Renato Babalu Sobral has just retired from MMA leaving his gloves in the center of the cage following a third round technical knockout loss to Jacob Noe in the Bellator 96 Summer Series Light Heavyweight Tournament semifinals, which took place at Winstar World Casino in Thackerville, Oklahoma. Sobral, 37, leaves MMA on a two-fight losing skid, unable to resurrect his struggling combat career under the Bellator banner. In fact, the Brazilian had won just twice in the past four years, bouncing from promotion-to-promotion with below average results. Could we now see him more in BJJ competitions? He has competed in many grappling tournaments in the past. He started out being a Ruas Vale Tudo fighter and after he joined Gracie Barra and received his brown belt, he competed at the 2008 European championships in Lisbon. He now owns and operates his own BJJ academy: Babalu’s Iron Gym. 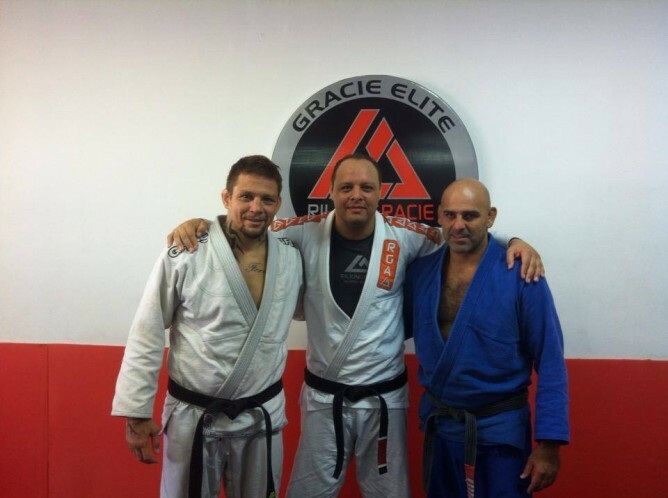 “Babalu” Sobral has recently been awarded his Second Stripe on his Black Belt from Professor Roberto “Gordo” Correa – 5th degree black belt by FJJ in Rio de Janeiro. The fact that he has now officially retired from MMA would mean that he will be more focused on his Jiu-Jitsu and academy.